Digital Command Control, or "DCC", is undoubtedly one of the most exciting developments in model railroading today! Digital Command Control gives you the ability to control each decoder-equipped locomotive individually with your DCC throttle, rather than flipping toggle switches to control your track. This adds greatly to the realism of model train operations. 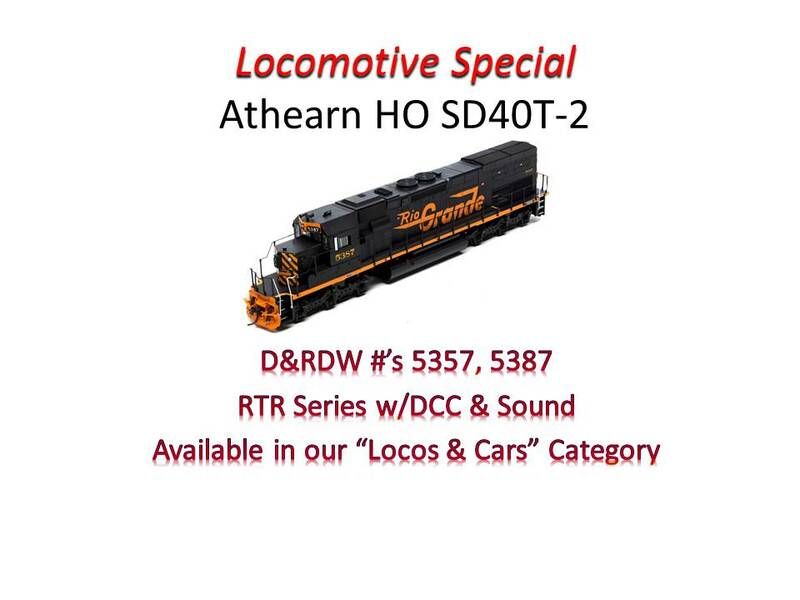 Digitrax makes decoders for all scales of model trains; mobile decoders and economical sound decoders for your locomotives and stationary decoders to control things like turnouts or lighting effects. 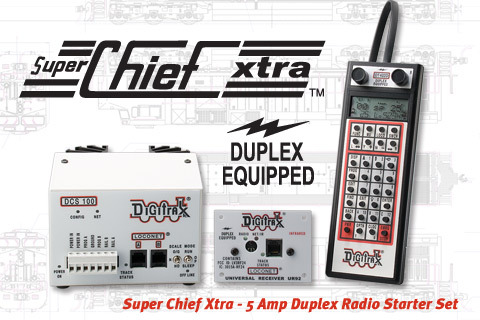 In addition to decoders, Digitrax produces some of the most affordable and reliable command stations, boosters, throttles, power supplies, sound decoders, transponding and detection equipment, and DCC accessories available today! Zephyr Extra, EVO Evolution and EVOD Evolution(wireless) are state-of-the-art DCC Starter Sets of exceptional value. 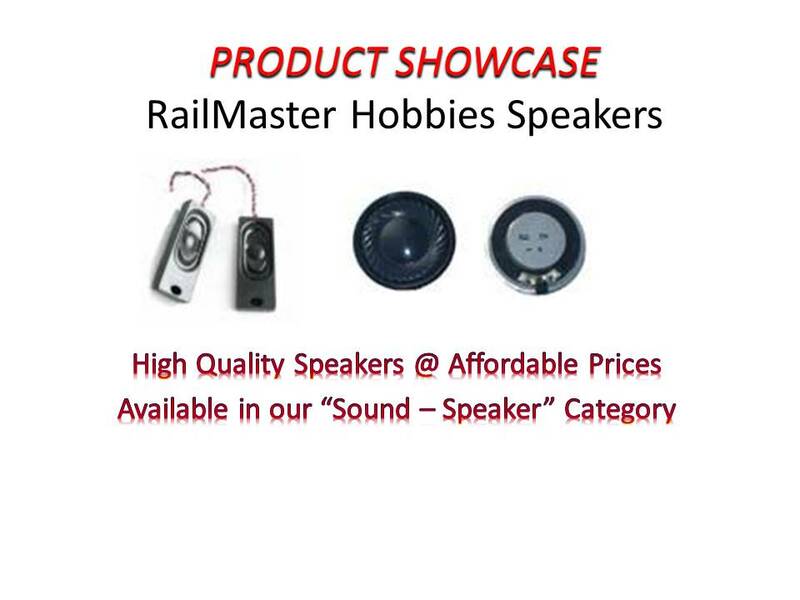 DCC Hobby Supply is also proud to offer NCE, Lenz and MRC DCC equipment, SoundTraxx sound decoders and speakers, AHD(TDS) and Railmaster Hobbies speakers, DCC Specialties products and the excellent line of Train Control Systems (TCS) Sound and regular decoders. 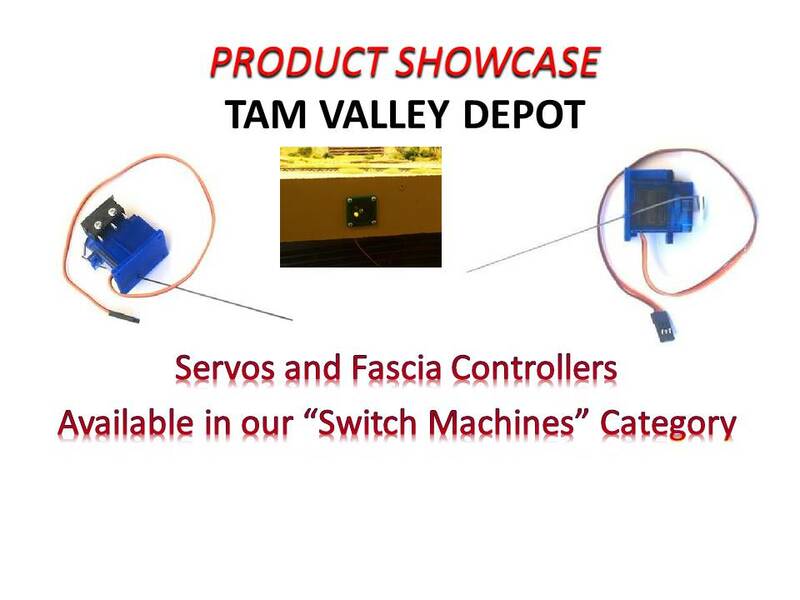 TCS is producing some of the most innovative products in the DCC decoder industry today! 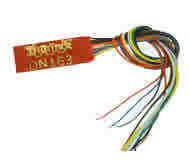 NCE products offer fine reliability and have a growing reputation for ease of use. 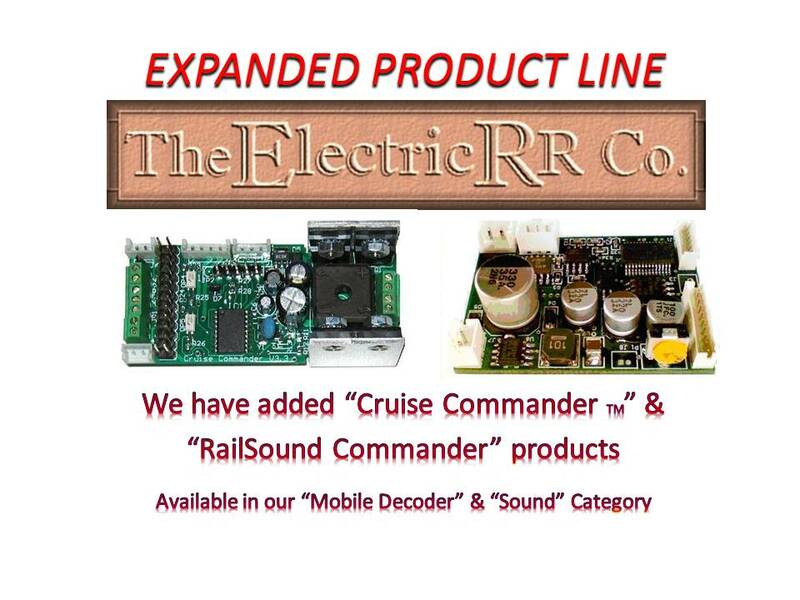 And SoundTraxx has been a leader in quality sound decoders from the beginnings of DCC sound. We also carry the excellent line of ESU LokSound "downloadable" sound decoders and LokPilot regular decoders as well as their quality speakers. Along with excellent products, DCC Hobby Supply pledges to offer the best possible prices, accompanied by exemplary customer service, to all of our valued model railroading customers.